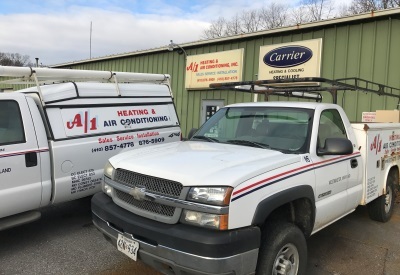 A/1 Heating & Air Conditioning has been serving the Carroll County Maryland area with the best quality HVAC products and service since 1983, and are specialists in heat pump service, repairs and replacements. 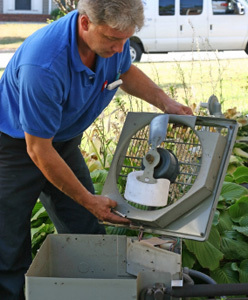 Consistently voted Carroll County’s Best, our certified technicians respond to service calls in Frederick MD, Baltimore, Howard and all parts of Carroll County, Maryland including Westminster, Finksburg, Sykesville, Eldersburg, Hampstead, Manchester, Taneytown, New Windsor, Taylorsville and Mt Airy. Be sure to ask about all the Coupons and rebates that may be available. Combined with the energy savings of the new energy efficient systems, you can end up saving a lot of money on your utility bills. 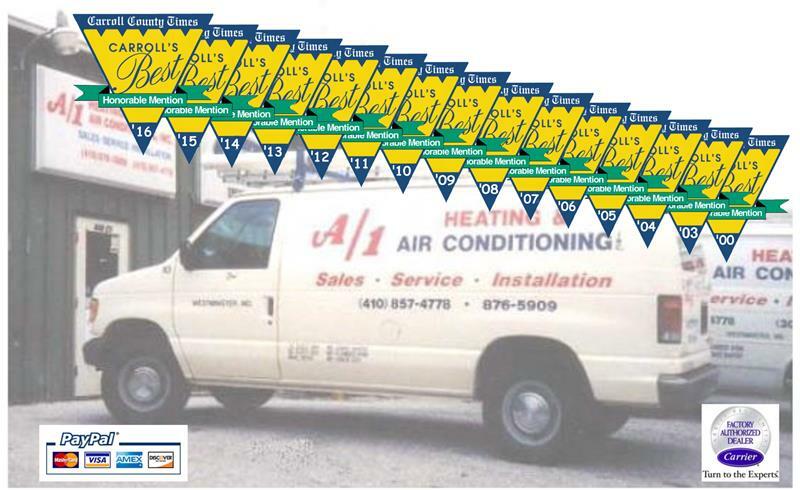 Cities and Zip Codes in Carroll County Maryland we service include Finksburg 21048, Woodbine 21797, Sykesville 21784, Eldersburg 21784, Taneytown 21787, Mount Airy 21771, New Windsor 21776, Hampstead 21074, Manchester 21102, Lineboro, Keymar 21757 and Westminster MD 21157, 21158. If you don't see your town or zip code listed please call to check availability.